In a bid to promote best practice and support women entrepreneurs globally to drive change, economic expansion and advance communities around Africa, Access Bank Plc through its â€˜Wâ€™ Initiative has further deepened its relationship with female entrepreneurs in Nigeria. A statement from the bank yesterday, said this was evident in the resultant benefits and testimonials from capacity building sessions and trainings from the â€˜Wâ€™ Academy, access to market as well as access to finance from the discounted financing product. Speaking on the purpose of Access Bankâ€™s involvement in Women Entrepreneurship, the Head, Women Banking of Access Bank Plc, Ada Udechukwu said: â€œWe are aware that SMEs in Africa are estimated to account for over 90 per cent of all firms outside of the agricultural sector in the region. 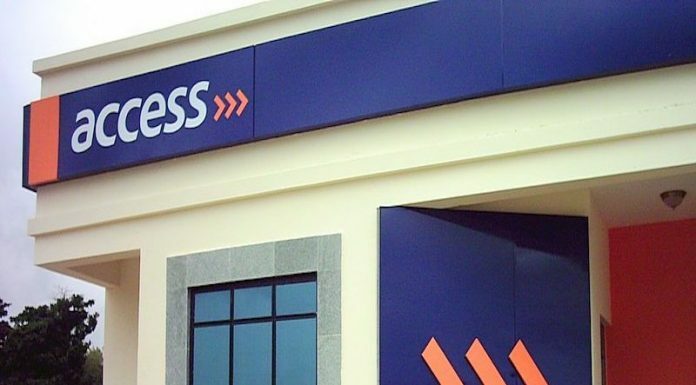 It is believed that Access Bankâ€™s commitment to empower female entrepreneurs would continue to contribute immensely to the growth of SMEs in Nigeria with its resultant economic benefits on a global scale, the statement added. According to the World Bank, the rate of womenâ€™s entrepreneurship in Africa is high â€“ higher than in any other region. Dwelling on this discovery, the â€˜Wâ€™ Initiative, in 2018, facilitated several Womenpreneur Business Workshops in conjunction with the Enterprise Development Centre, Pan Atlantic University to facilitate better understanding of entrepreneurship, improve business skills and consolidate learning. Also, the W Academy partnered with subject matter experts to facilitate scores of networking and capacity building sessions that has given women an opportunity to be inspires, connected and empowered. The â€˜Wâ€™ Power Loan is a discounted financing scheme introduced in July 2018, to bridge the financing gaps for women-in-business. With a primary focus on eight key business sectors, female entrepreneurs who need financing for business expansion, working capital or purchase of equipment can apply for the loan to a tune of N100million at an annual interest rate of 15 per cent.